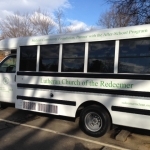 Tuition for the Redeemer Renaissance After-School Program for the 2018-2019 school year is $415 per month. Tuition is paid on the first of the month, one month in advance. The first month’s tuition is due within two weeks of acceptance. There will be a $20 late fee if the tuition is not paid by the fifth of the month, September through May. There will be a $20 fee for any returned checks. It is strongly recommended that families use “Simply Giving” to have tuition fees directly withdrawn from a checking account. There are additional fees for camps, private lessons, classes and tutoring. It is requested that these additional fees be paid by check. 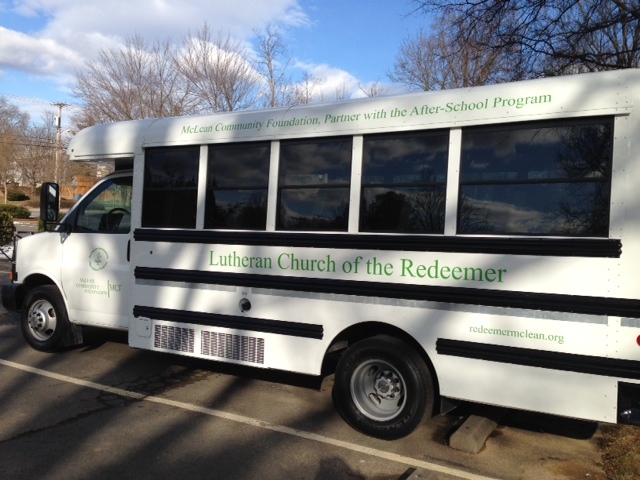 Redeemer Renaissance After-School is a non-profit under Section 501 (c)(3) of the Internal Revenue Code. The Tax ID number is 54-0700803.